Fed by a pure underground spring, and set in the heart of London's gorgeous Hyde Park, the Serpentine Boating Lake is one of the most pleasant places to experience summer in London. With 110 pedalos and rowboats, and a fantastic swimming area there are few better places to forget the bustle and buzz of the big city and float away and relax. The Serpentine Lake gets its name from its curved shape which snakes around to the west of Hyde Park. It's fed by a pure underground spring which makes it ideal for swimming and has a lido area cornered off for just such activity. It's a superb feature which divides one of London's largest Royal Park's in two. There's also a regular Running Club which takes its name from the Serpentine and which makes use of the park's tracks. It's a great spot to take time out from the city's bustle and has two cafes where you can take respite: the Serpentine Bar & Kitchen to the east and The Lido Cafe to the south of the lake, next to the Diana, Princess of Wales Memorial Fountain. The Serpentine is scheduled to be used for the swimming leg of the triathlon at the London 2012 Olympics. What are the best dining options near Serpentine Boating Lake London? Serpentine Boating Lake gyms, sporting activities, health & beauty and fitness. The best pubs near London Serpentine Boating Lake. Serpentine Boating Lake clubs, bars, cabaret nights, casinos and interesting nightlife. 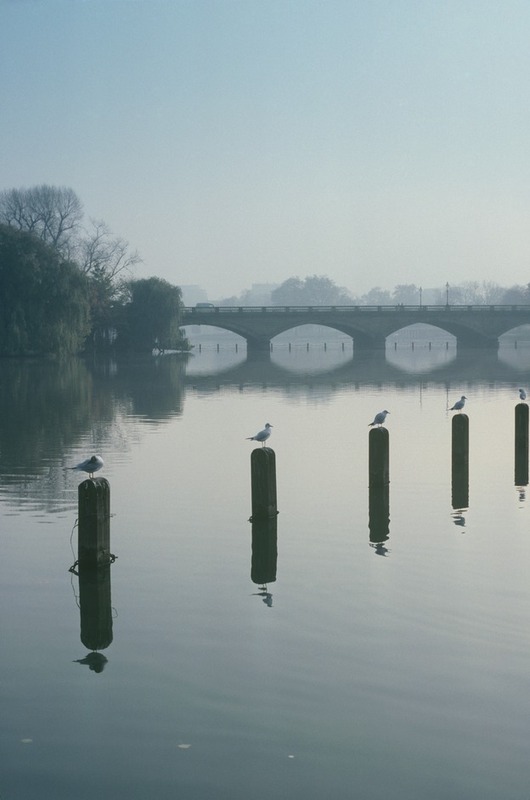 Where to have your meeting, conference, exhibition, private dining or training course near Serpentine Boating Lake. From cheap budget accommodation to luxury 5 star hotels see our special offers for Serpentine Boating Lake hotels, including Royal Lancaster London from 99% off.